I go to Thinginverse and search for what she wants. Thingiverse provides ‘digital designs for real physical objects’, it is basically an open source directory where people upload their designs. So I go search for frying pans, and find one that she likes. 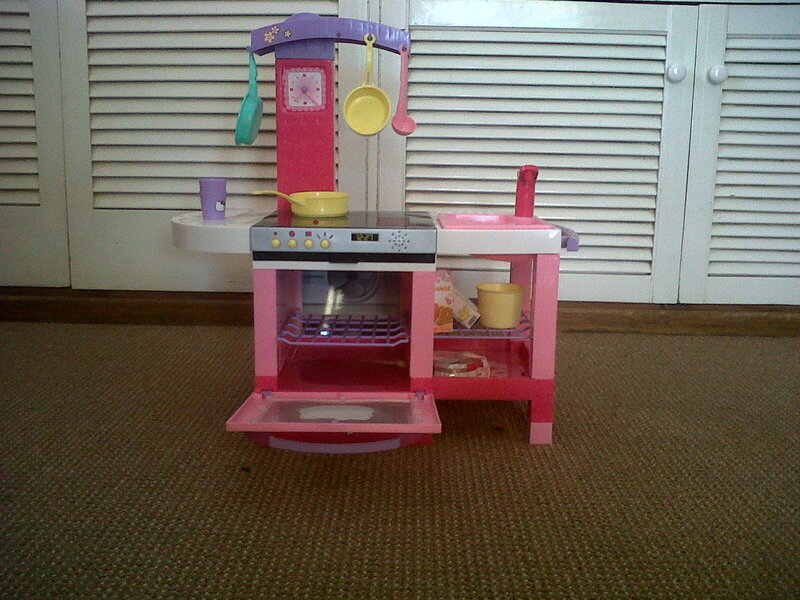 I then resize it so it will fit perfectly on her stove top and modify the design slightly. Now all I need to do print it to my 3D printer and voila! If she does not like any of the designs, I could use free software like Sketchup and design a frying pan myself. I could then upload this design to Thingiverse and share it with others. Ok, yes, 3D printers are not mainstream yet, so I might not be able to print it at home. There are a number of factories that are offering 3D printing as a service. So all I need is my design and a credit card. I go to Shapeways, a 3-D printing service and choose to print my design. So in essence, what I have done above? I have done all this by sitting in front of my desktop, not moving a single step. This is where the future is headed, so says Chris Anderson in his book ‘Makers – The new industrial revolution’. The ‘network effects’ – When you have an idea and put it out there, people with the same passion connect with it and the idea just grows. It doesn’t just grow, it grows at a massive scale and rapidly. You idea gets validated, tested and you get feedback at no cost. There is something special about the people involved, they all care deeply about the product they are making. They are involved in something that they want for themselves and this matters. People are working together, sharing their designs and collaborating with others, all for free. It is now possible to rapidly prototype in the manufacturing space. The manufacturing industry has always worked on a large-batch production process. Moreover the equipment is expensive and this meant that anyone involved in developing a physical product was at a disadvantage and at the mercy of a large company to create the end product. The advent of 3D printing and rapid prototyping tools is game changing. Products can now be built in small batches at a lower cost and much, much faster. This means that we can get through the Build-Measure-Learn feedback loop more quickly. This entry was posted in Product Management on November 24, 2012 by Augustine.